Sua Sponte - A Dallas Appellate Blog by Carrington Coleman: READ YOUR BANK STATEMENTS. FILE A WRITTEN CLAIM. SERIOUSLY. READ YOUR BANK STATEMENTS. FILE A WRITTEN CLAIM. SERIOUSLY. Horton v. JP Morgan Chase Bank, N.A. The Dallas Court of Appeals affirmed summary judgment in favor of JP Morgan Chase because its customer failed to timely file a written claim complaining that $345,000 had been improperly withdrawn from her bank account. Horton opened a bank account at JP Morgan Chase. Two months later, the bank received a new signature card purporting to convert the account into a joint account with her employer. After Horton was terminated several months later, her employer withdrew all the funds from the account. At the time of the withdrawal, Horton orally complained to JP Morgan Chase, but never submitted a written complaint. Because the bank had sent written bank statements to Horton showing that the account had been converted to a joint account naming her employer, and because Horton had not filed a written notice of the error within the 30 days required under the bank’s account terms, Horton’s lawsuit—filed over a year later—was barred. Article 4 of the UCC establishes the rights and duties of banks and their customers regarding deposits and collections. 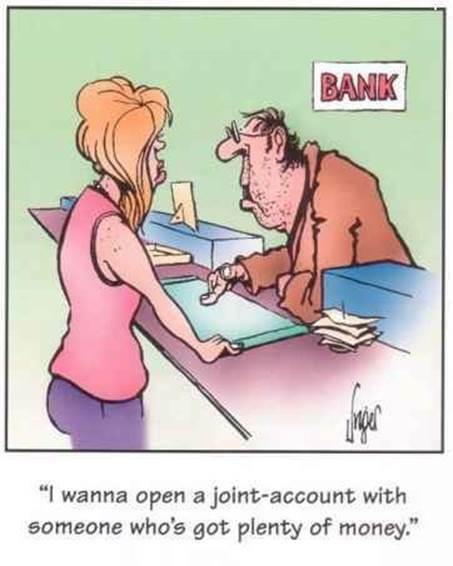 If a “bank sends or makes available to the customer an account statement that reasonably identifies the items paid, the customer must exercise reasonable promptness in examining the statement and must promptly notify the bank of relevant facts regarding any unauthorized payments due to the alteration of an item or an authorized signature.” Specific notice requirements may be set by the bank’s written terms, which here provided Horton 30 days to raise any errors an account statement, including errors in ownership or amounts paid, in writing. Horton failed to file a written claim with the bank within 30 days of either seeing an additional account owner on her account statement or seeing the $345,000 withdrawn by her employer. Her lawsuit therefore was precluded by the UCC and the bank’s written terms.